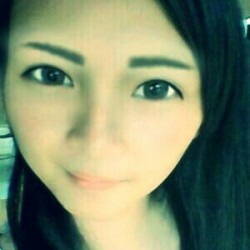 @bluecherie is a 28 year old Bisexual Female from Cebu, Central Visayas, Philippines. She	is looking for Friendship, Relationship, Chat and Other Activities. 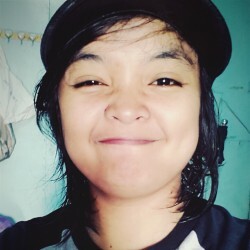 Love music, love theater, designing, decorating, i am very resourceful, im n0t boring person, i am teaser, loves to talk and ask questi0ns, sometimes naughty but lovable and sweet. I am so interested to meet diffrnt people from diffrnt races. want to kn0w new things and explore. I am bifemme, ang lo0king the same person too. Just see me in person. i am n0t photogenic. Im n0t go0d in fr0nt of camera. So please d0nt judge me of what you see in my photo. Looking for bifemme. Sweet, thoughtful, lovable. Educated.